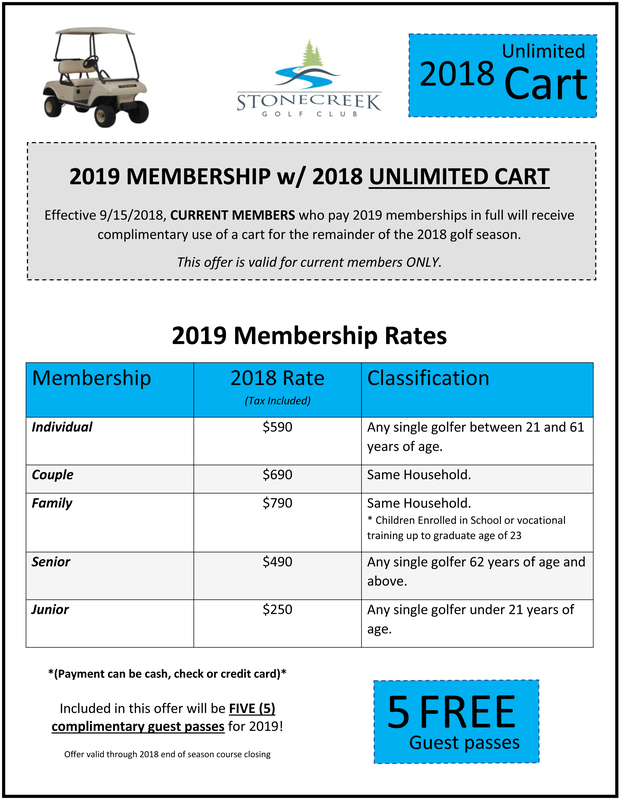 We are accepting NEW 2019 members! Visit our membership page for more details! 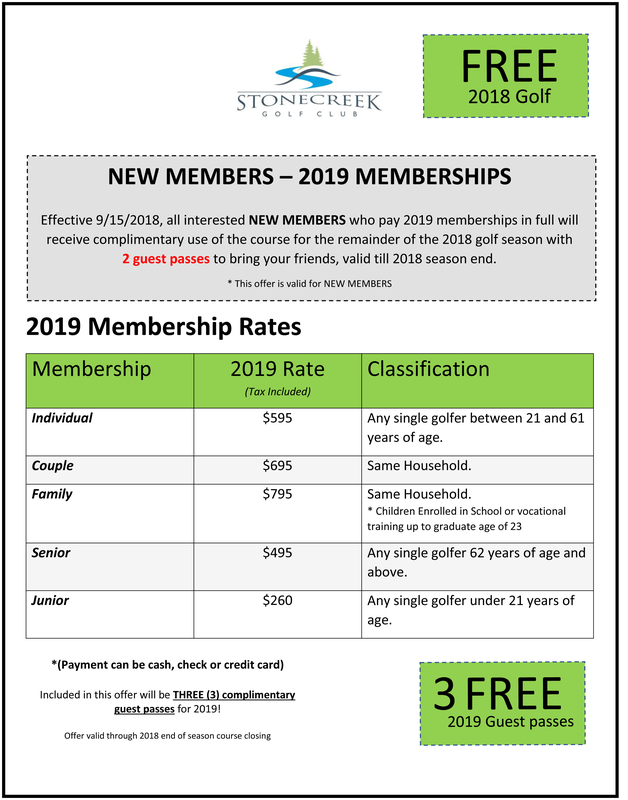 Stone Creek Golf Club is an 18 Hole Public Golf Course in Oswego, NY with membership available. Our mission is to provide a family atmosphere that grows the game. Ask about our leagues, tournaments, and memberships! One of the best things you can do to improve your golf game is take a lesson. Whether you are new to the game or an expert, many times the smallest adjustment or tweak to a process can yield big results to lowering your golf scores. Book Today! Looking for the perfect gift for your golfer? Perfect for Memberships, a round of golf, lessons, golf gear, or club house credit. Contact Us today! Our course is licensed to utilize the USGA Handicap System™. Please contact the club house to secure your own personal login.